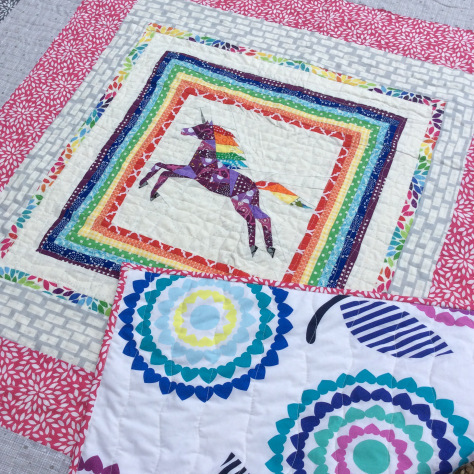 So nice to make a quilt for yourself. I need to do that one of these days! Merry Christmas to you and your family - thanks for the link up! Maybe you should keep this beautiful one for yourself! Thanks for the great link party! Merry Christmas! I just love your Baubles pattern! 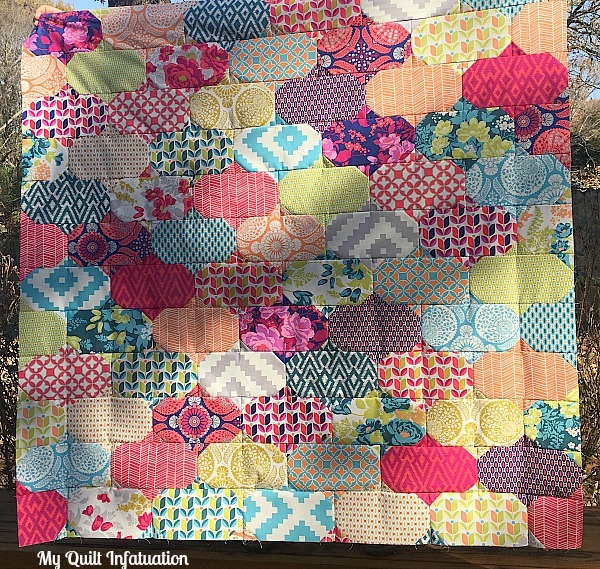 Congrats on snagging that JD fabric on Black Friday; there is nothing better than getting beautiful fabric on sale. Merry Christmas! 1. Joel Dewberry <3 2. So glad you get to keep one for yourself! Merry Christmas, Kelly! The third time is definitely the charm. Your latest version of Baubles is full on gorgeous color and textures. Enjoy your stitching time this week. Have a very Merry Christmas. 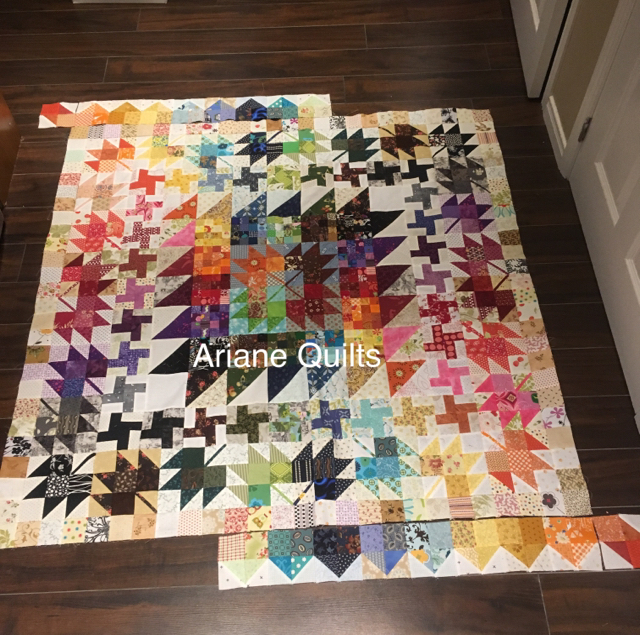 I've been trying to find a pattern for the quilt in the first photo - I can figure it out on my own, but am wondering if you've made the pattern available. Thanks.